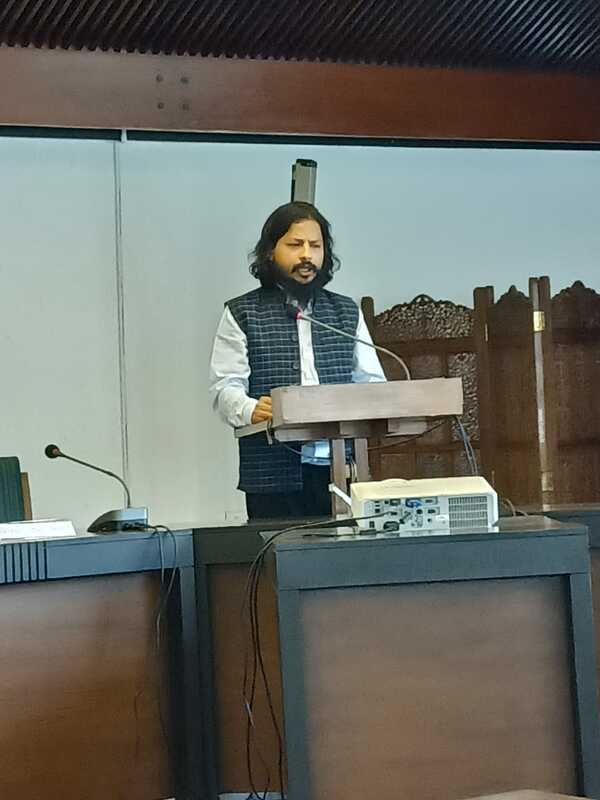 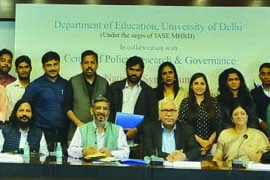 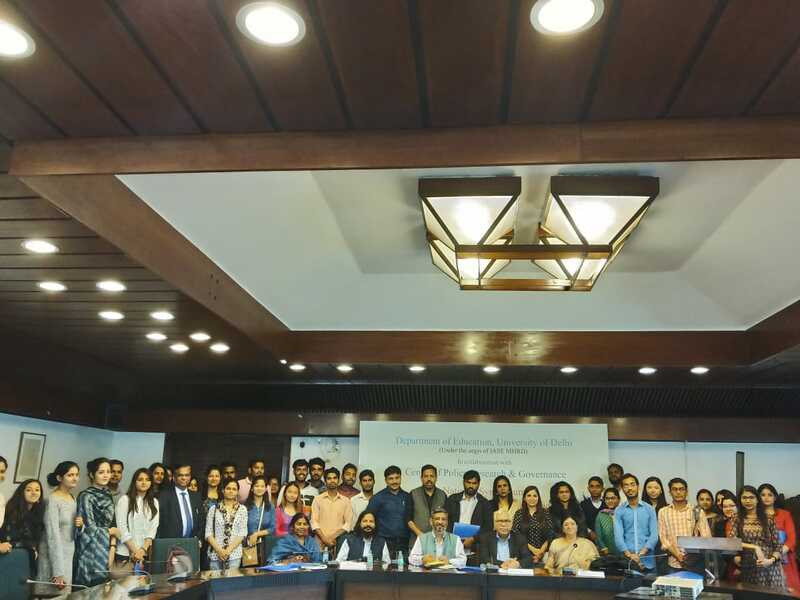 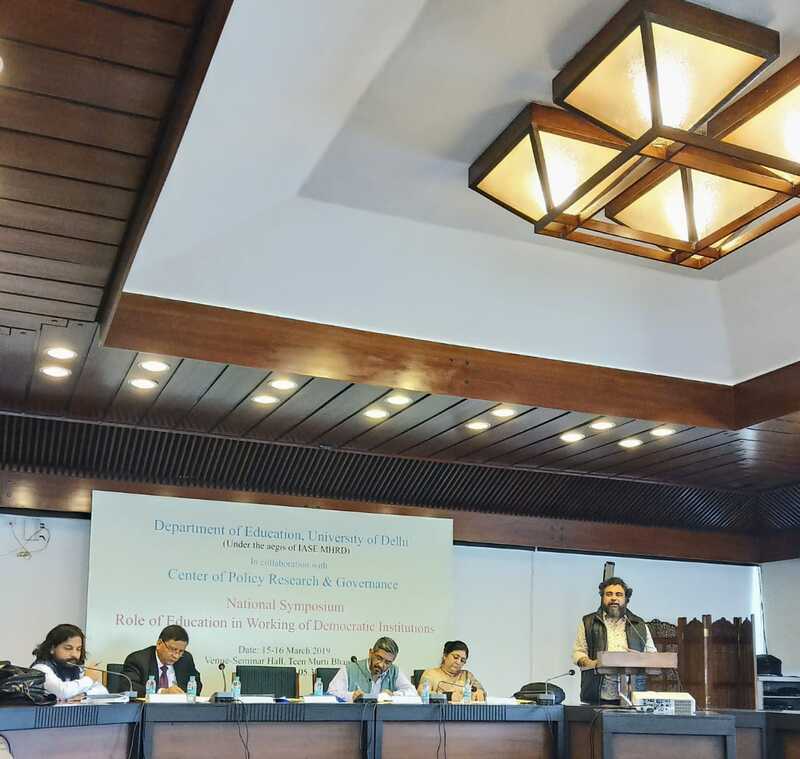 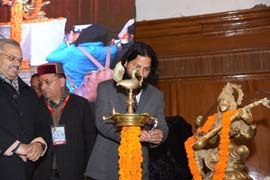 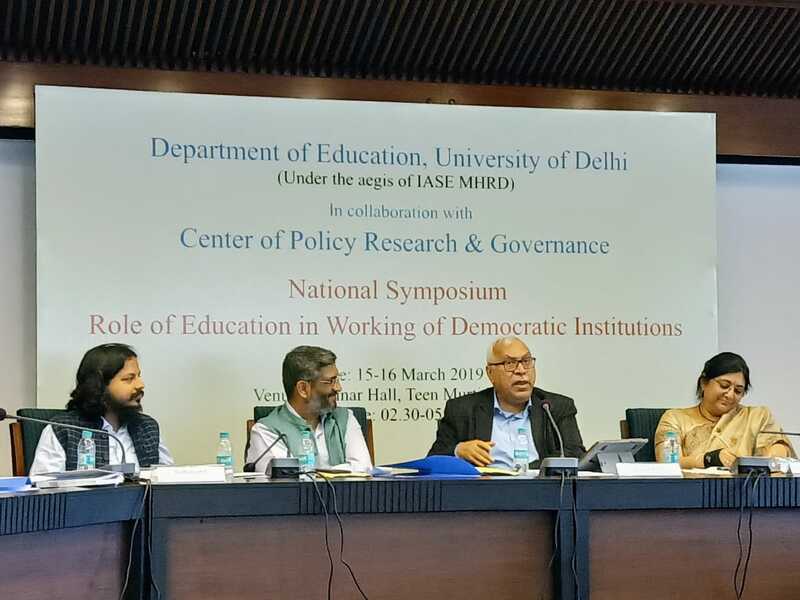 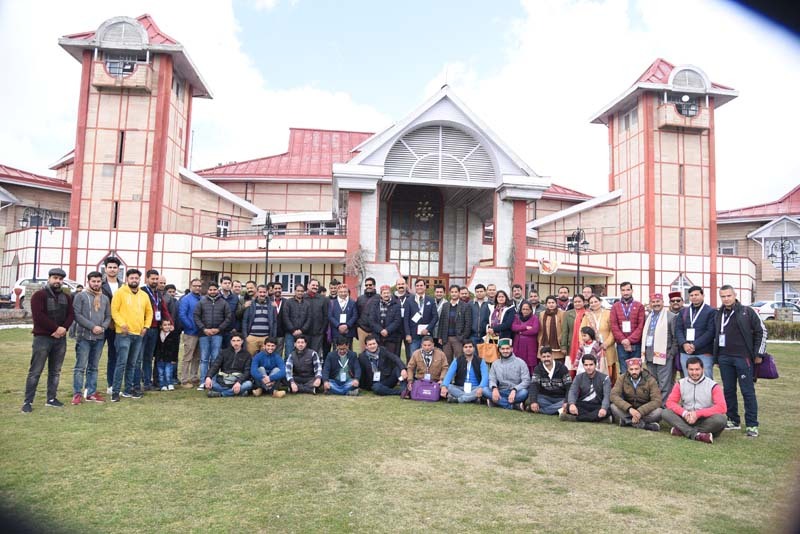 Center of Policy Research and Governance in collaboration with Department of Education, University of Delhi held a symposium on the role of education in the working of democratic institutions at the Nehru Memorial Museum and Library. 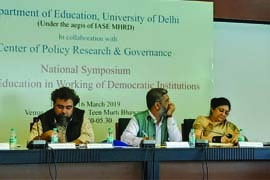 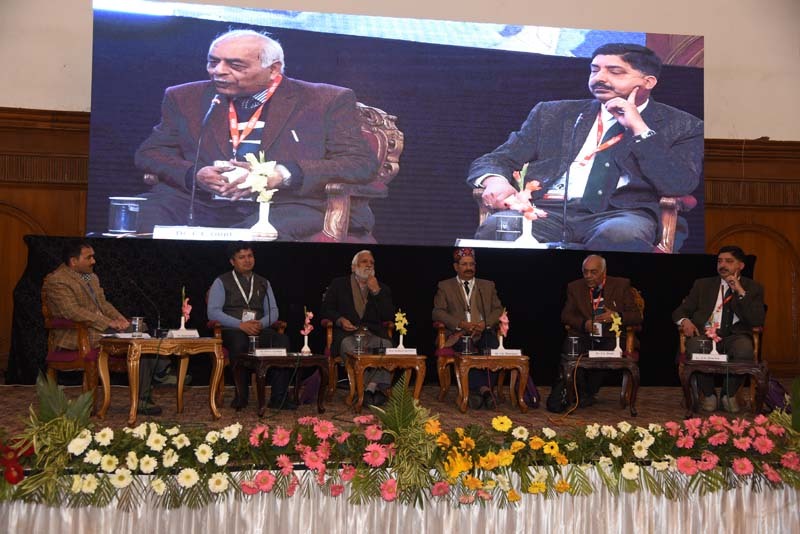 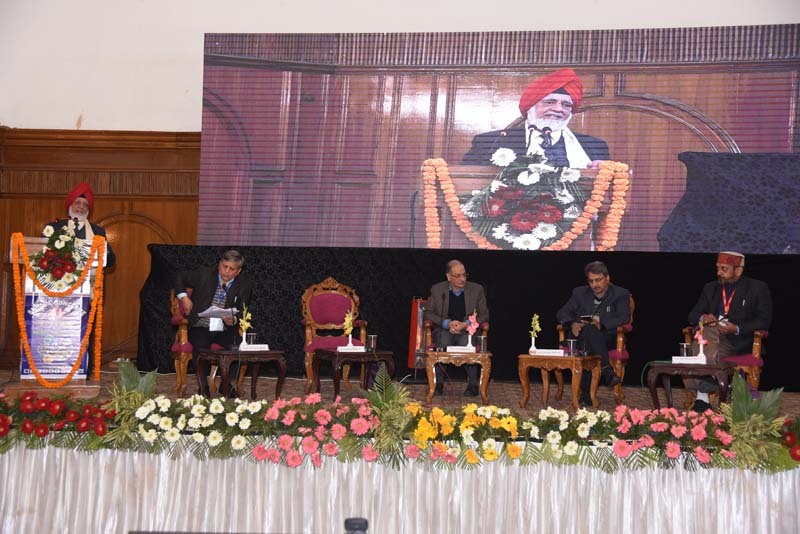 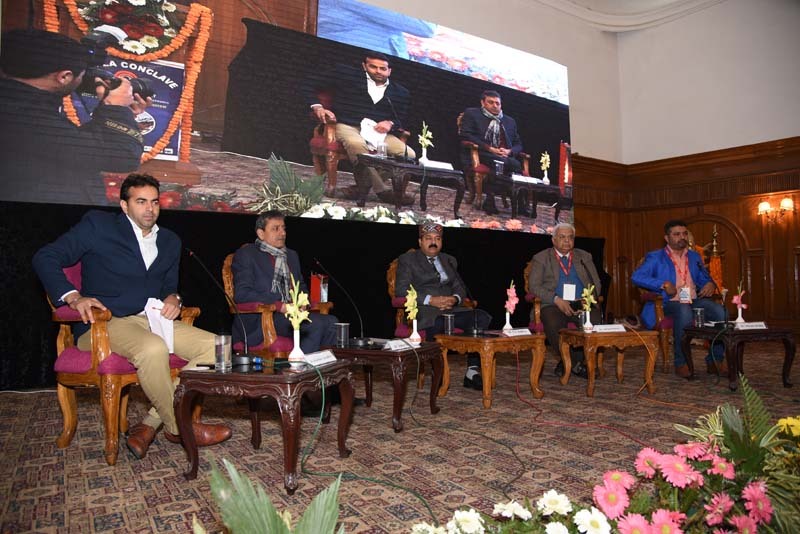 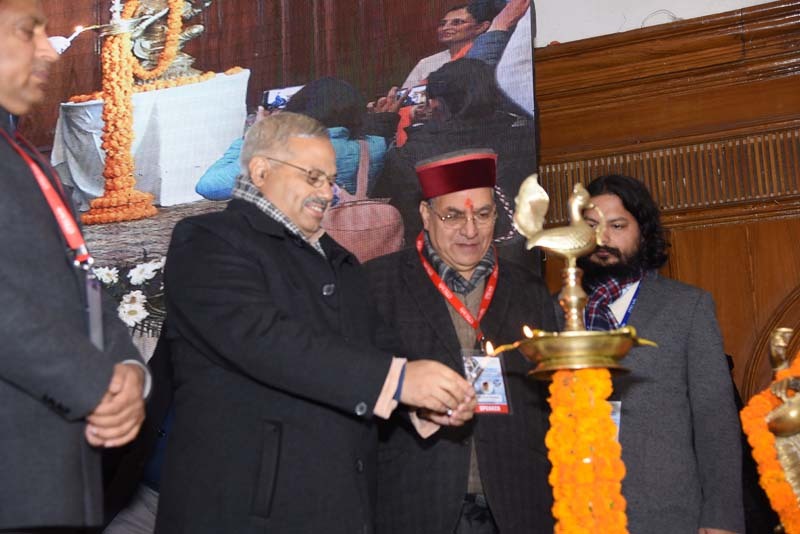 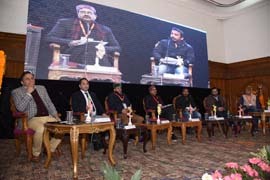 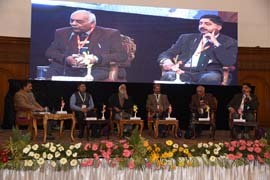 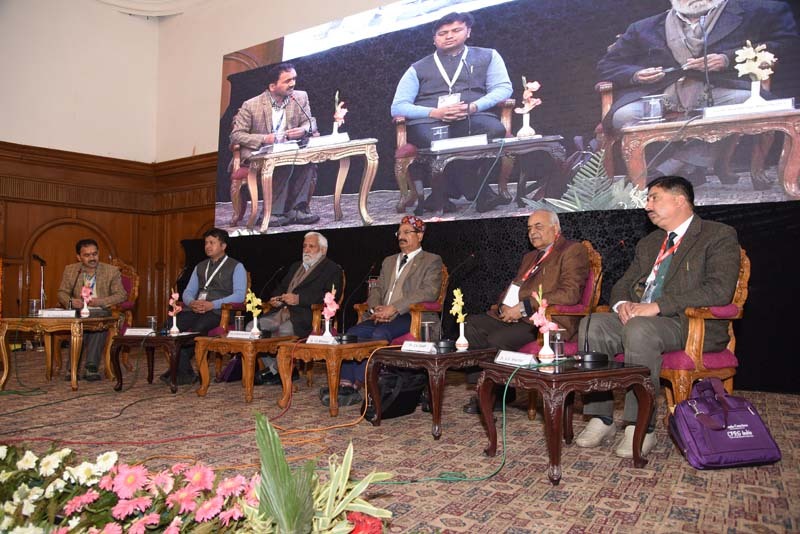 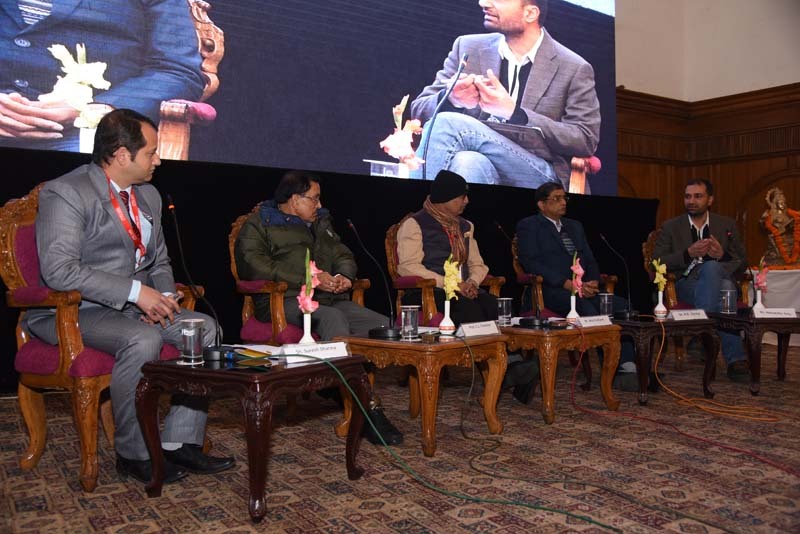 The Panel consisted of eminent figures from the world of academia, media, and politics, and was chaired by Dr. Pankaj Arora, Associate Prof., Department of Education, University of Delhi. 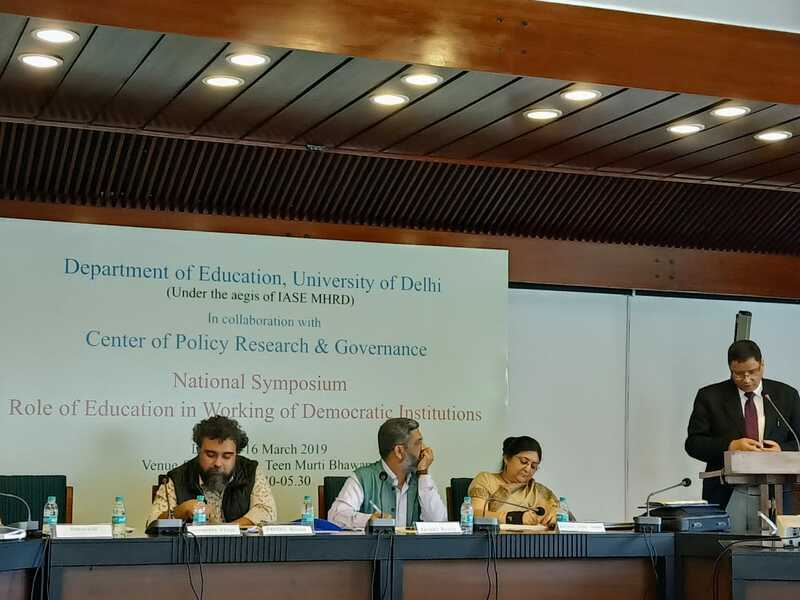 Mr. Ramanand Pandey, Director, Center of Policy Research and Governance introduced key issues like the changing mediums of education and their impact on the democratic trends within the nation. 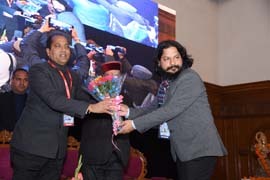 Mr. Panini Anand, Digital Head, Aaj Tak, shared his thoughts on the intersection of media, democracy and Indian voters, he specifically spoke about the accountability and reliability of the media and the news process and the necessity for the public to engage more on content of significance, so as to redirect the focus of the media towards the issues that truly matter to them. 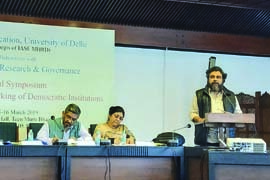 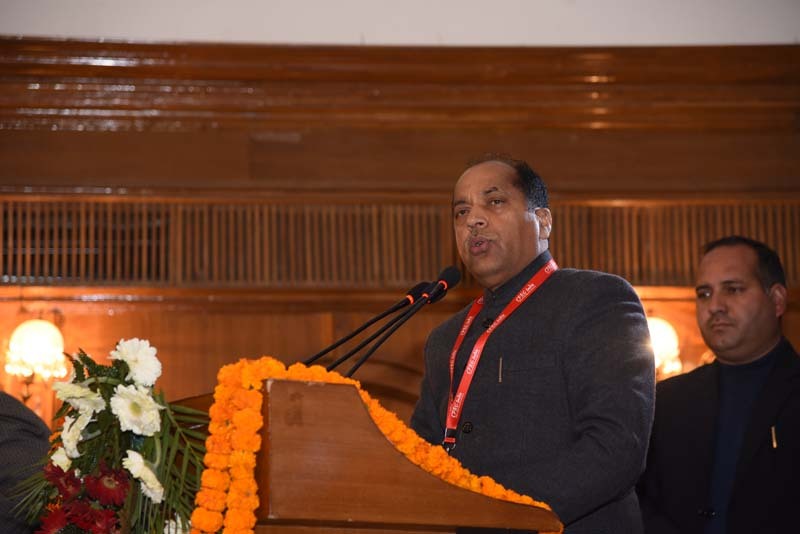 Panellist Devendra Singh, former Addl Secretary, Lok Sabha enlightened the audience on the relevance of education with regards to it shaping the public representatives in democratic institutions, while Dr. Bulbul Dhar – James, Associate Professor, Dept. 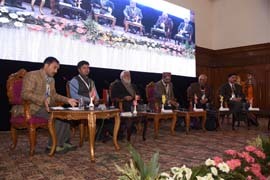 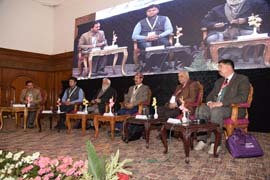 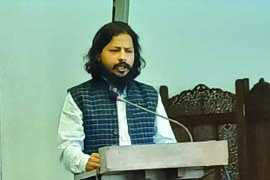 of Political Science, Jamia Millia Islamia, presented well-articulated opinions on education, citizens and democracy, with a special reference to the hurdles within the education system and the actionable fixes needed to improve it so as to improve the state of education and democracy in the nation. 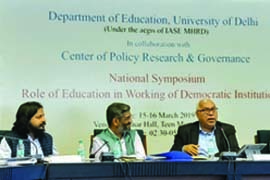 Dr. S Y Quraishi, Ex-Chief Election Commissioner, Election Commission of India, shared insights from his various tenures with different public bodies. 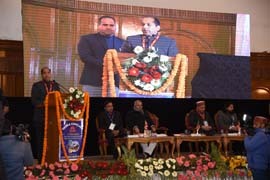 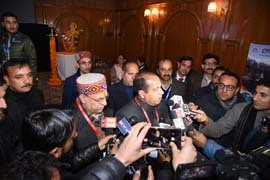 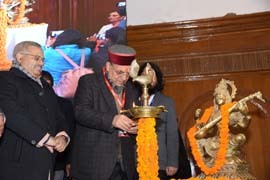 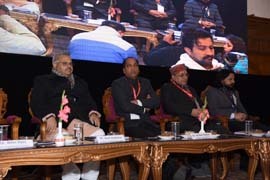 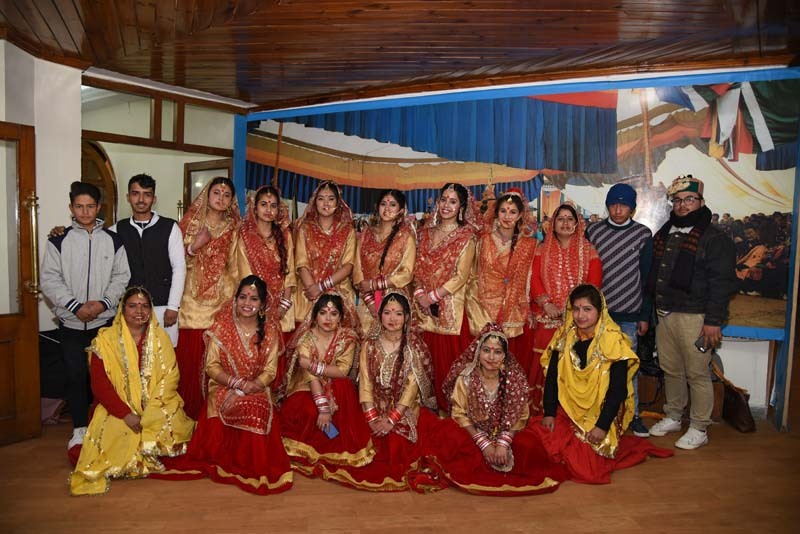 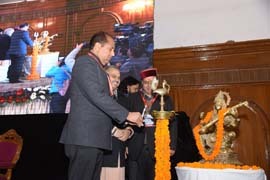 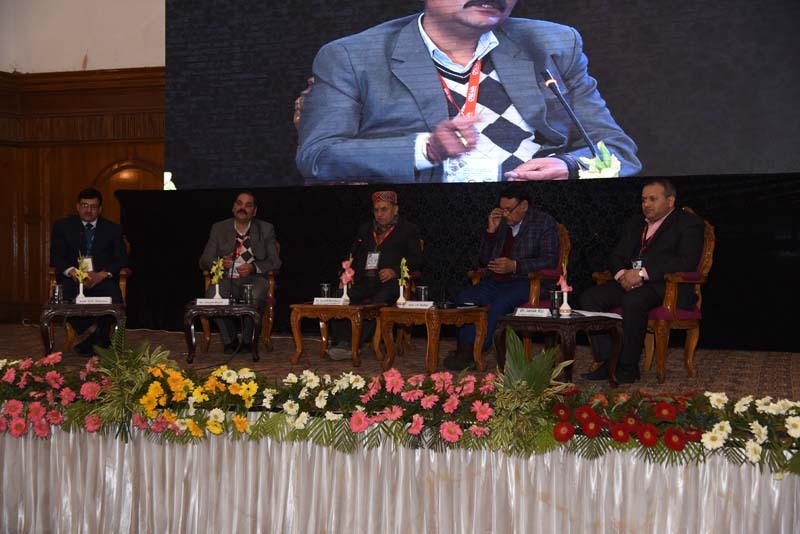 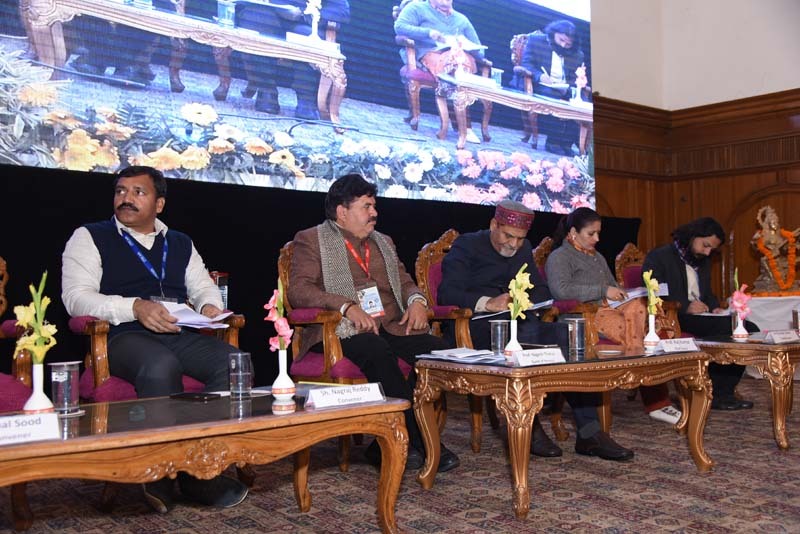 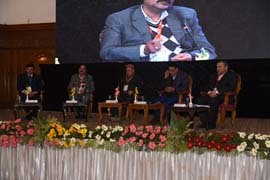 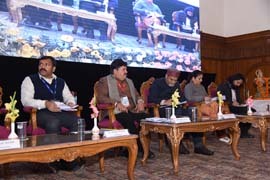 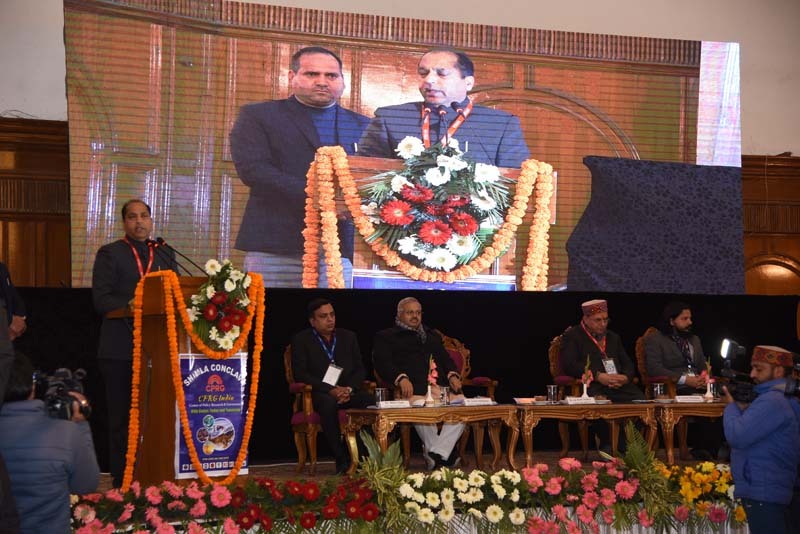 He emphasized on the role of the youth in a democracy, value of education in the election and capabilities of representatives at different levels of governance, and the need for participative civic societies for the appropriate functioning of democracies like India. The following open session allowed the largely young, student audience to address the panellists and air queries.